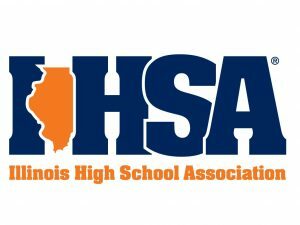 The NFHS is the governing body of all high school state associations, and the IHSA is the governing body of high school sports in IL. 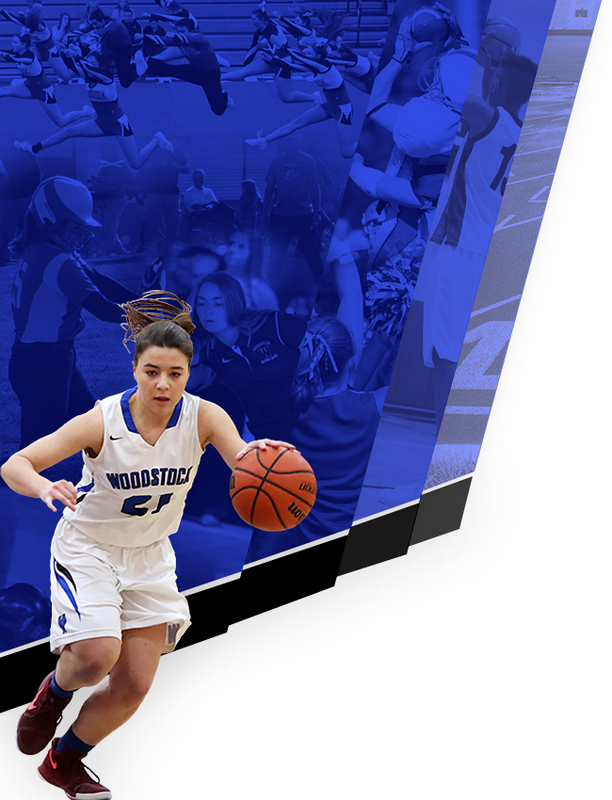 Woodstock High School is a member of the IHSA is governed by their by-laws and regulations. 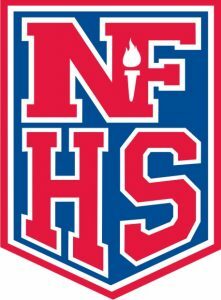 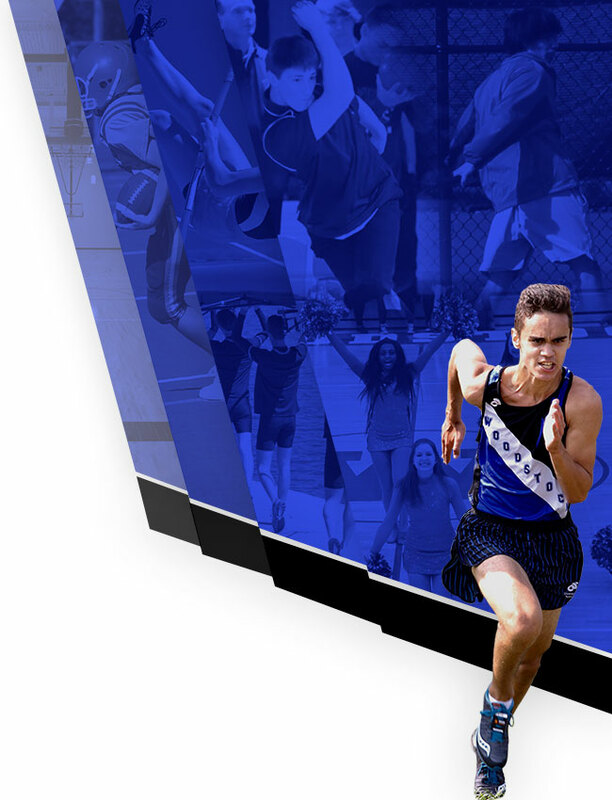 Click here to get to the NFHS website.